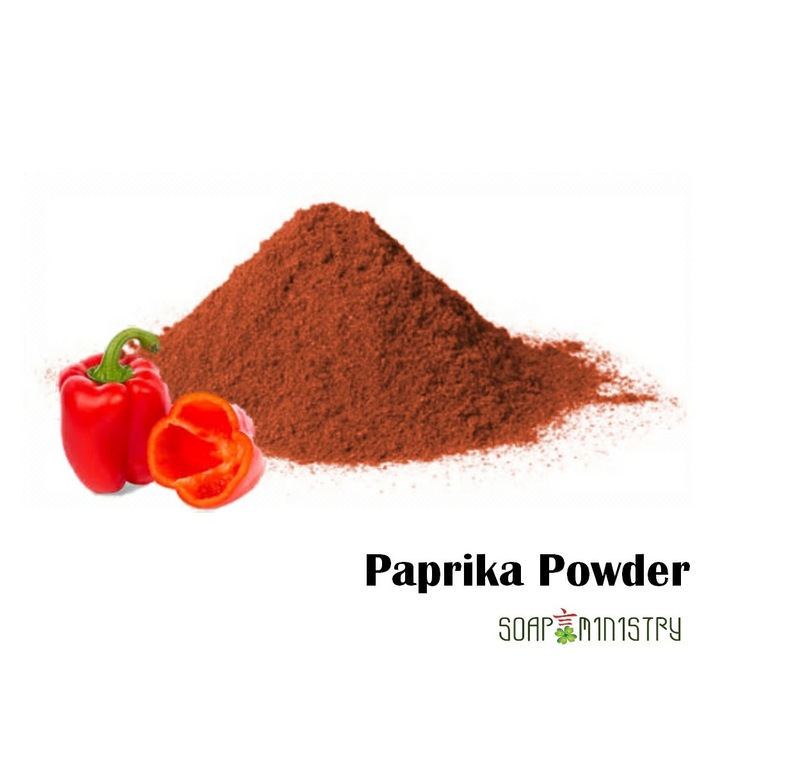 Paprika	powder not only enhances the health of your body but also improves the appearance of your skin. 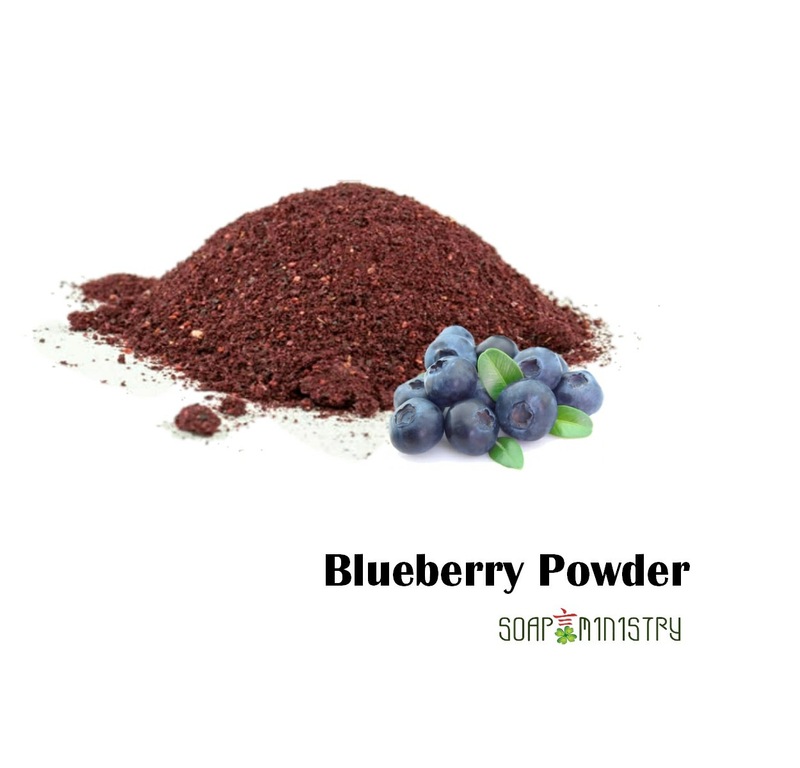 The rich array of health benefiting vitamins and antioxidants make it beneficial for your skin. 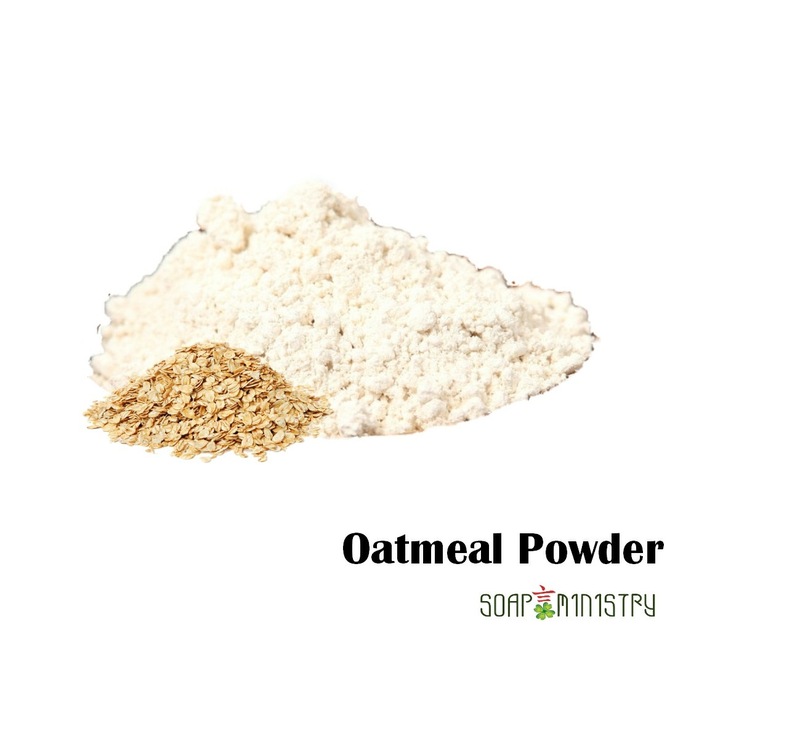 This will even out your skin tone as well as reducing fine lines, wrinkles, age spots, sagging skin, and dullness. 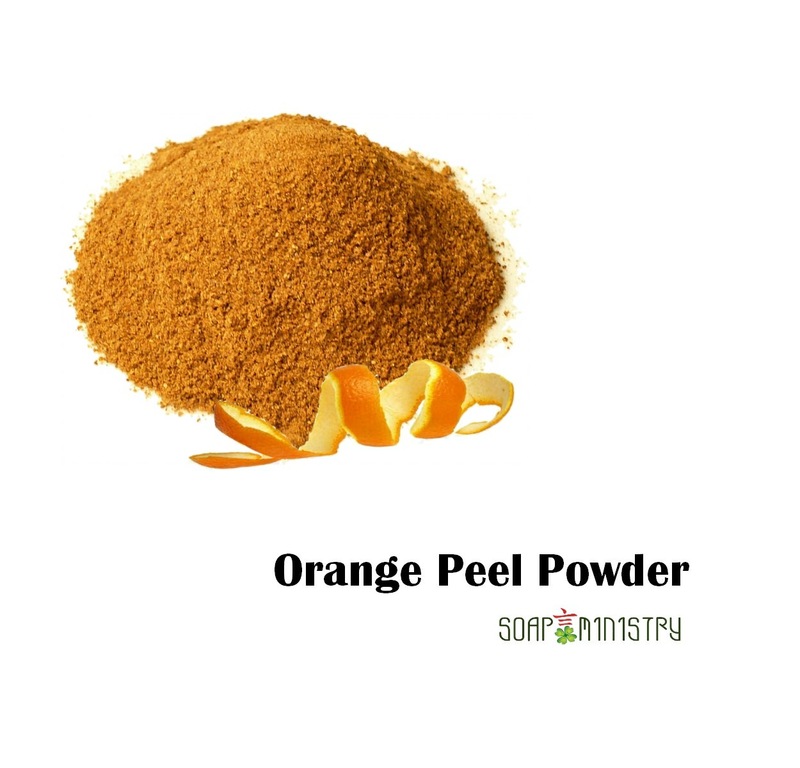 It can also treat blemishes and blackheads, making your skin soft and glowing. 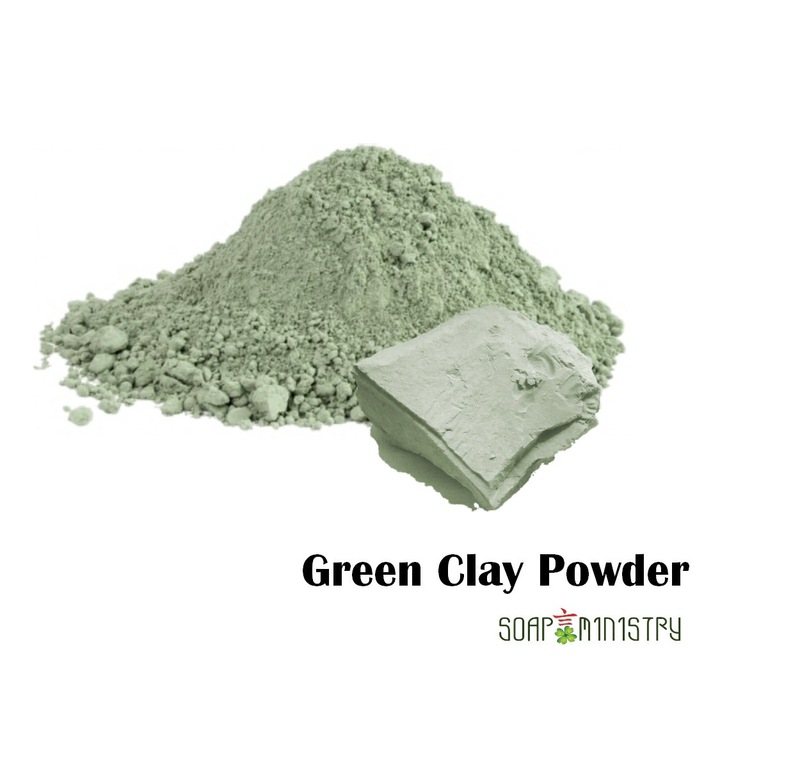 Properties: whitening, anti-ageing, glowing skin Use for skin: Acne, sagging, varicose veins, ageing Precautions: External use only, Discontinue use if signs of irritation appear. In case item is out of stock, please e-mail or WhatsApp 96695953 the amount you would like to order and when the fresh stock arrives, we will reserve and update you.